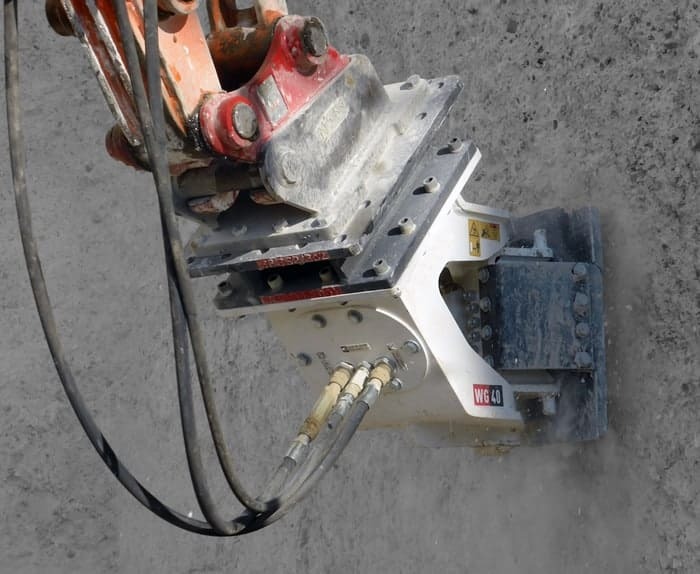 Wall Profilers-WG - Creighton Rock Drill Ltd.
Simex is a world leader in the production of earth-moving attachments used to perform compaction, crushing, milling and a whole lot more. They hold several patents on our product technology. 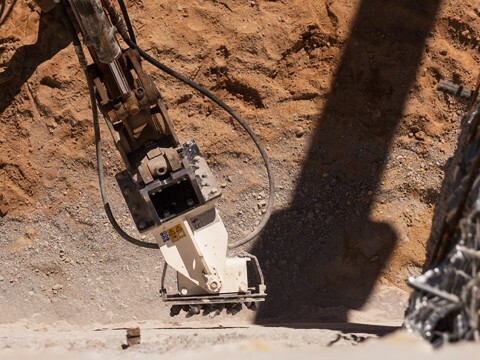 To design and produce innovative attachments for the earth-moving industry and find solutions to the most challenging applications. 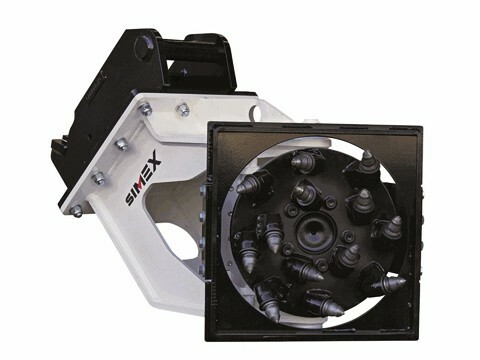 Designed for excavator mounting. 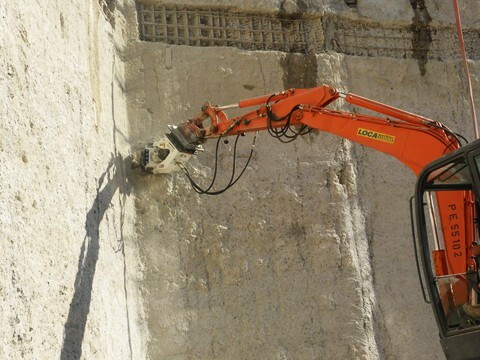 Ideal for smoothing uneven surfaces and removing shotcrete bumps. Quiet operation and no vibrations; excellent for working in sensitive or populated areas (city centers, hospitals, schools, tunnels, etc.). Excellent degree of surface finishing. Not forgetting where we started, Creighton Rock still has the same focus today. We depend on and look for valued partnerships with industry leading and recognized manufacturers which allow us the ability to meet and exceed the needs of our customers by supplying high quality products. We have found that in long-term partnerships with manufacturers, distributors and customers, we all will succeed. 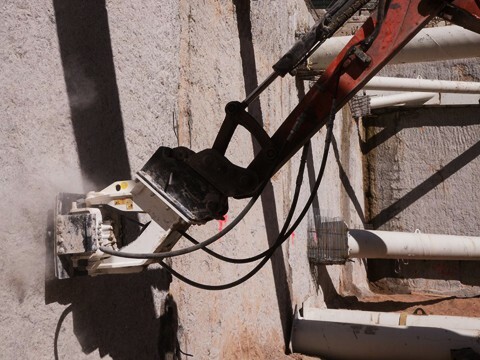 Creighton Rock Drill Ltd. © 2019.